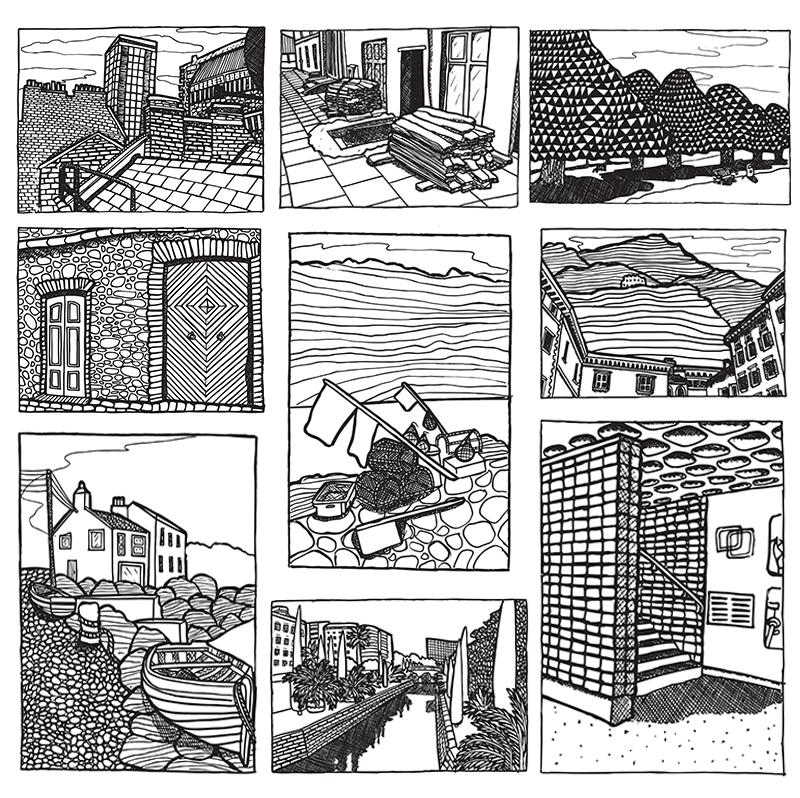 For the past couple of weeks I’ve been drawing artwork for a colouring book zine, and here it is. 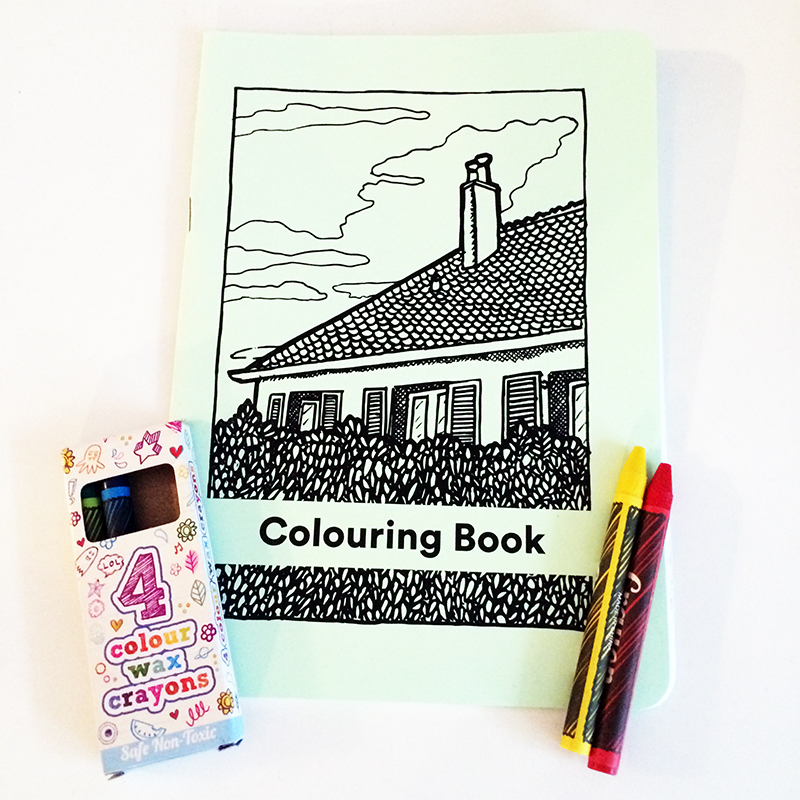 It’s an A5 colouring book with 15 different images to colour and comes with a free packet of crayons. Postage is free within the UK, and calculated by weight for the rest of the world.